To Each His Own A Japanese young office employee tries to end his life due to overwhelming pressure in the office environment. While he almost commits suicide, a classmate appears and saves his life. The classmate brings a different life to him from the moment they meet. 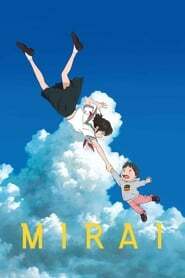 Wolf Children After her werewolf lover unexpectedly dies in an accident, a woman must find a way to raise the werewolf son and daughter that she had with him. But their inheritance of their father's traits proved to be a challenge for her. 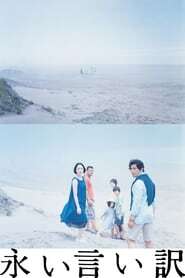 The Long Excuse Based on a book by writer - director Miwa Nishikawa, a recently widowed writer ( Masahiro Motoki,Departures)whose wife died in a bus crash comes to terms with his grief,or lack of it, in caring for the children of a working man who also lost his wife in the same accident.